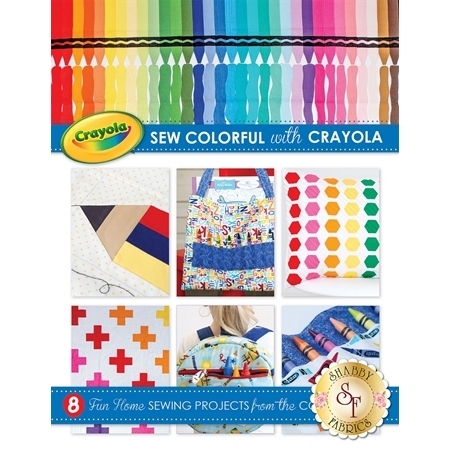 Sew Colorful with Crayola! 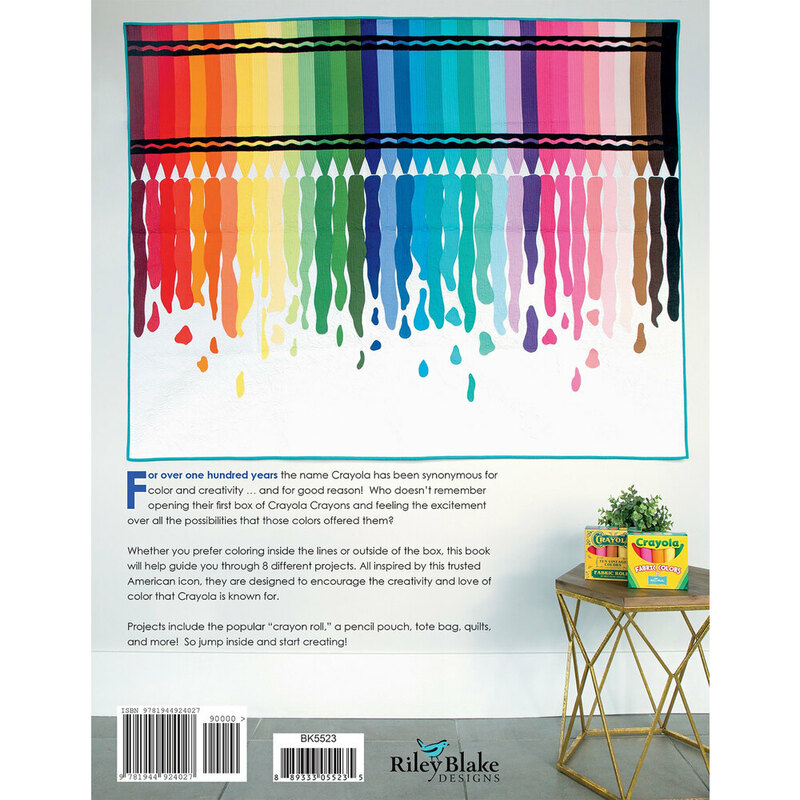 From the color experts at Crayola come 8 fun home sewing projects! Projects include the Melting Away Quilt, Little Artist's Backpack, Crayon Roll, and so much more! This book includes complete full color instructions.